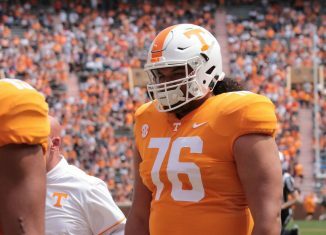 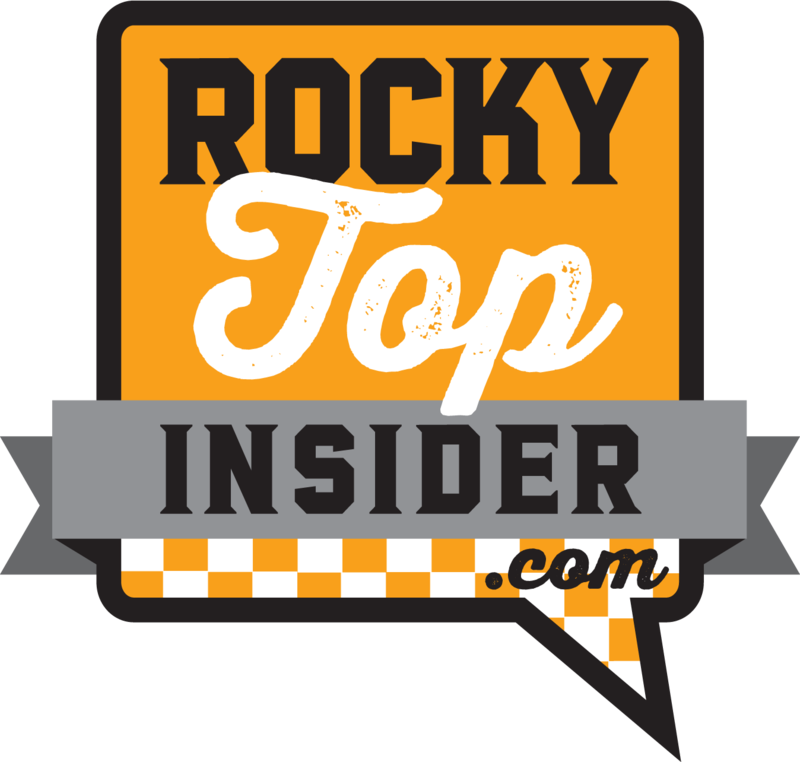 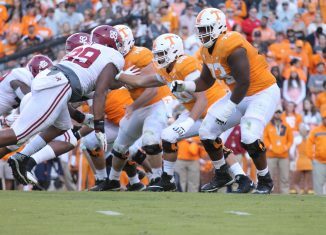 Jeremy Pruitt said on Thursday night that he isn't sure if star offensive lineman Trey Smith will play for the Vols in the 2019 season. 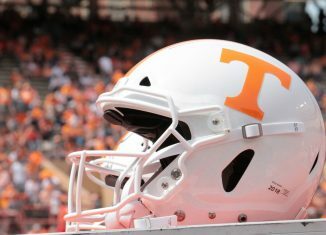 Another Tennessee offensive lineman is having to quit football early. 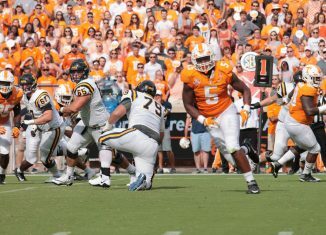 This time, it's redshirt junior offensive guard Chance Hall. 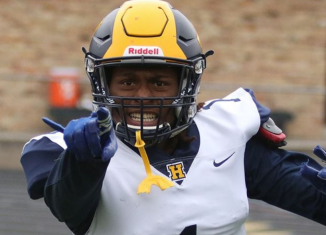 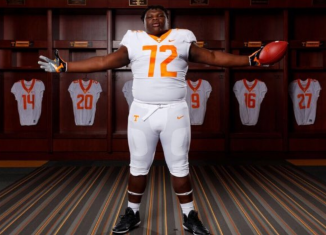 We take a look at prospects who have the best chance of out-performing their rankings at Tennessee in the Vols' 2019 signing class. 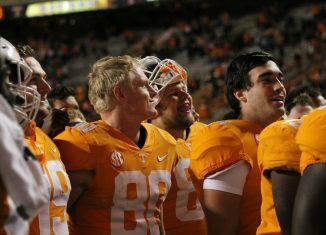 Tight end Eli Wolf announced on Twitter that he's officially transferring off Tennessee's roster, and he's heading to an SEC East rival. 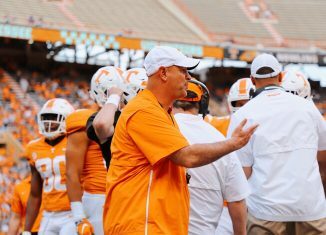 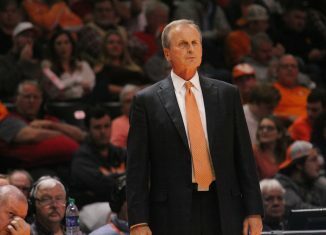 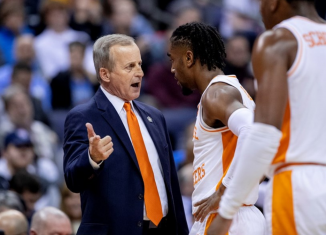 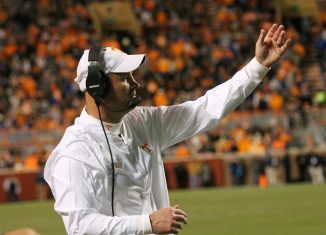 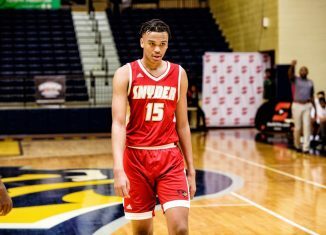 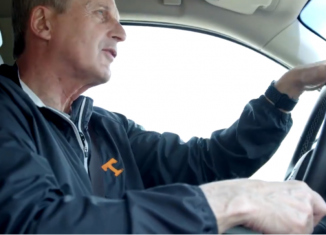 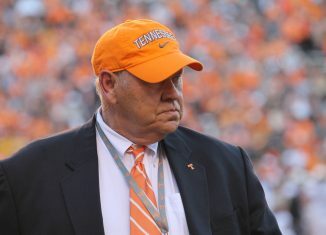 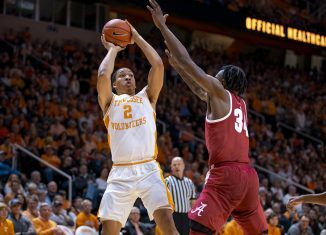 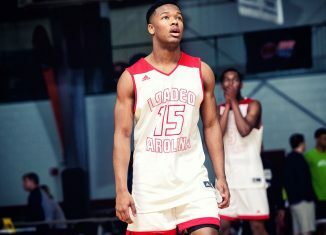 The Vols' 2019 signing class has a lot of quality players in it, but the 2020 class for Tennessee needs to be even better. 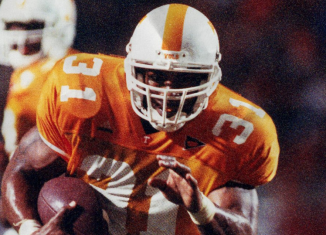 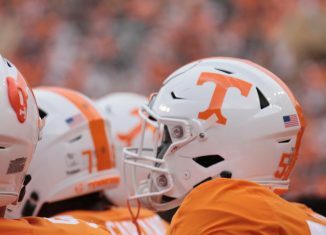 Former Vol running back Jamal Lewis is a big believer in the Vols' 2019 signing class, and he thinks it will help UT get back "to the top." 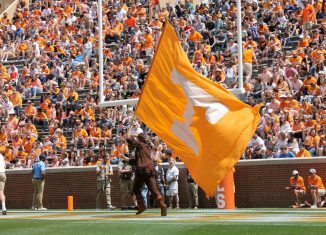 With National Signing Day officially over, let's take a look at the Vols' full 2019 signing class as of now.